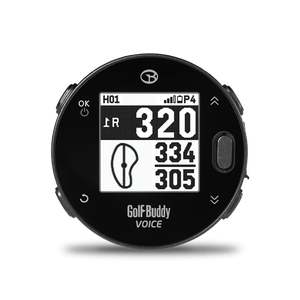 The Universal Golf GPS Mount accommodates ALL GolfBuddy GPS models for electric golf carts and push carts. 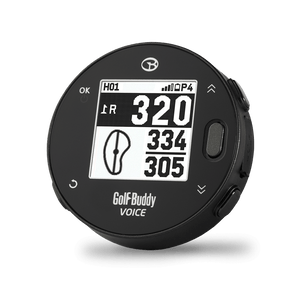 It easily installs on either the handle bars of your push cart or on the vertical upright bar of most motorized golf carts. 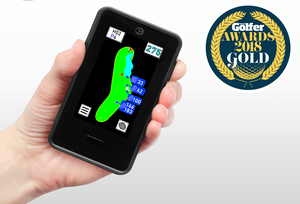 The mount provides a stable, secure and easily accessible mounting solution for your golf GPS. 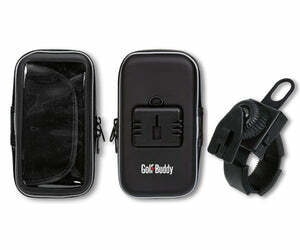 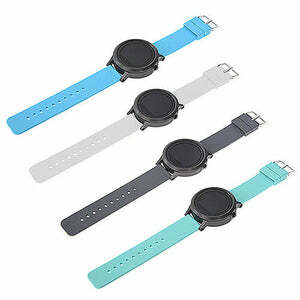 The adjustable strap offers 360 degrees of rotation, T-Notch security, and a quick lock and release mechanism.